The Acadia team plans and executes lead generation strategies for technical, industrial, manufacturing and engineering organizations. Making B2B outbound sales calls is no easy task. 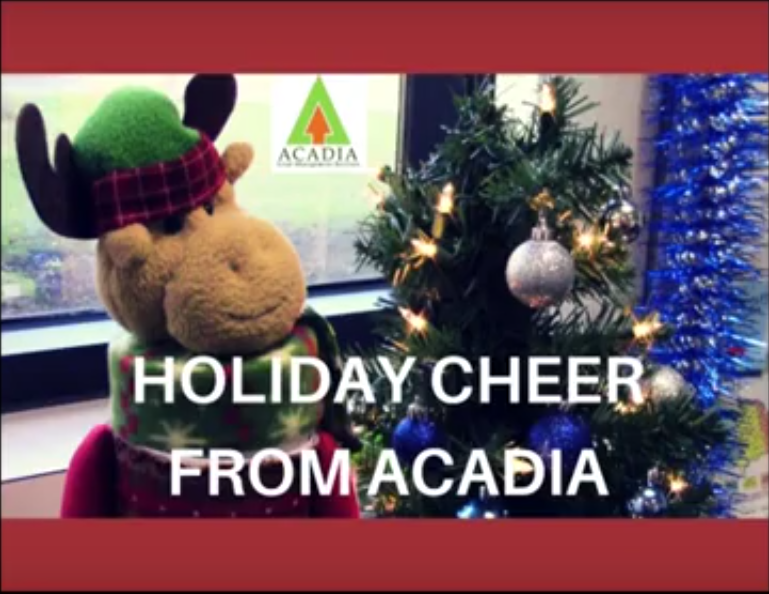 At Acadia, the very important people who make these outbound calls are our lead development representatives (LDRs). Each and every time an LDR sits down to work, they're faced with ever-changing scenarios and varying industries, companies and personalities. Each call is unique and could go in many different directions. They also hear "NO" a lot. 2016 has been an eventful year...and it seemed to go by so quickly. It's hard to believe so much was packed into such a seemingly brief amount of time. But between the Olympics, the new president of the United States, the loss of so many talented performers and more, 2016 is a year to be remembered. Even though December is his busiest month, Santa carved out some time in his schedule to chat with Acadia's Marge Murphy. The two discussed the secret to his success: His use of inbound marketing tools and strategies. 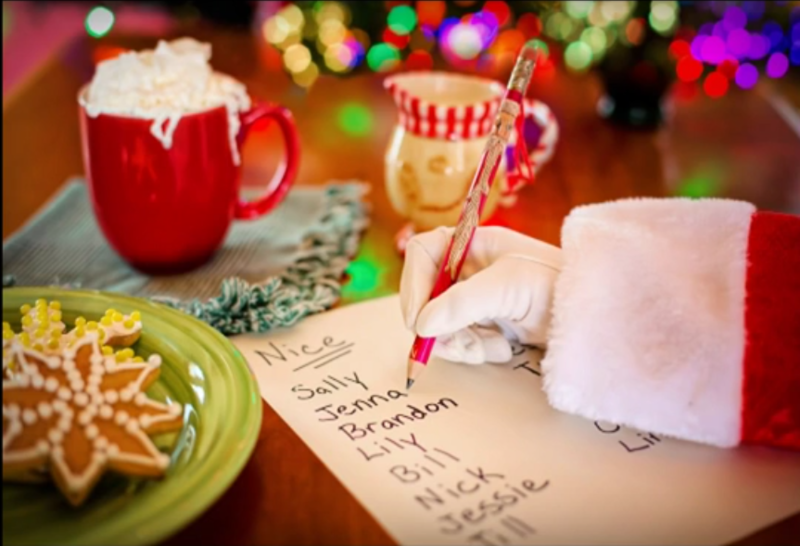 That's right, Santa uses marketing automation technology to stay connected, track engagement, and manage and target his lists.